Since the beginning of time, water has symbolized sanctity, change, and washing away the old. Every ancient culture/religion I studied views water in a similar vein. And so, when Nora pours out her intent and asks for forgiveness, I could think of nothing that would be more appropriate than to have her submerged in water. 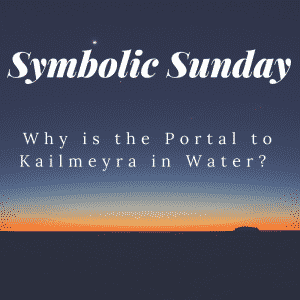 It only seemed right that the same water that protects Kailmeyra would embrace her, flaws and all, and strengthen her so that she could reach her full potential. In my mind, there was never another option. 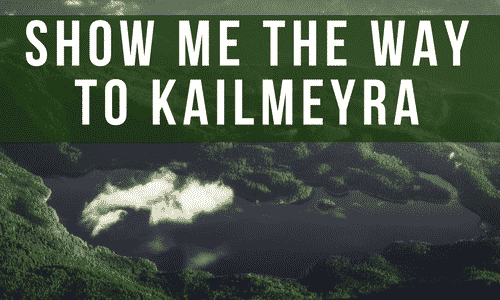 Everyone who enters Kailmeyra must first be washed clean. The fact that the water turned gold is symbolic as well. Gold is the most precious metal, symbolizing the divine nature in us all. Love it!! Washed clean. Purified. Baptism of another kind. It all works so well in this context.